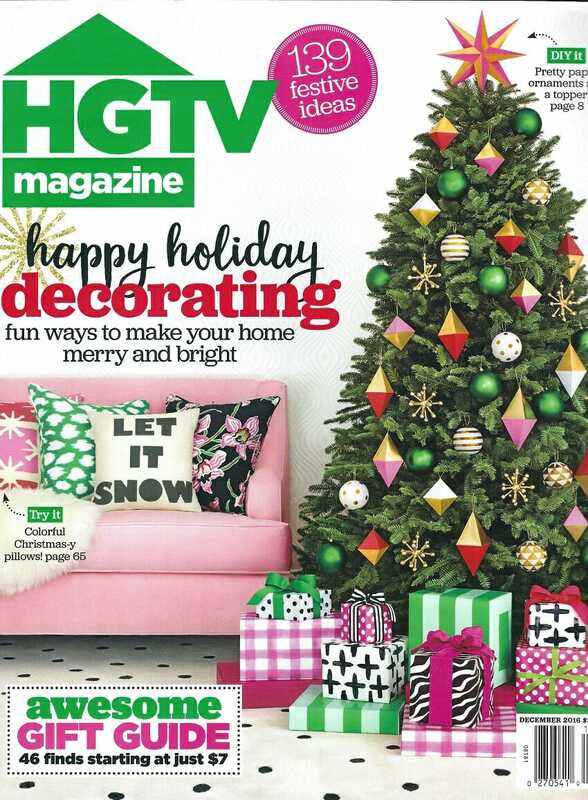 Besides for having a beautifully styled cover, the December 2016 issue of HGTV Magazine was filled with Christmas cheer and super cute DIY projects. 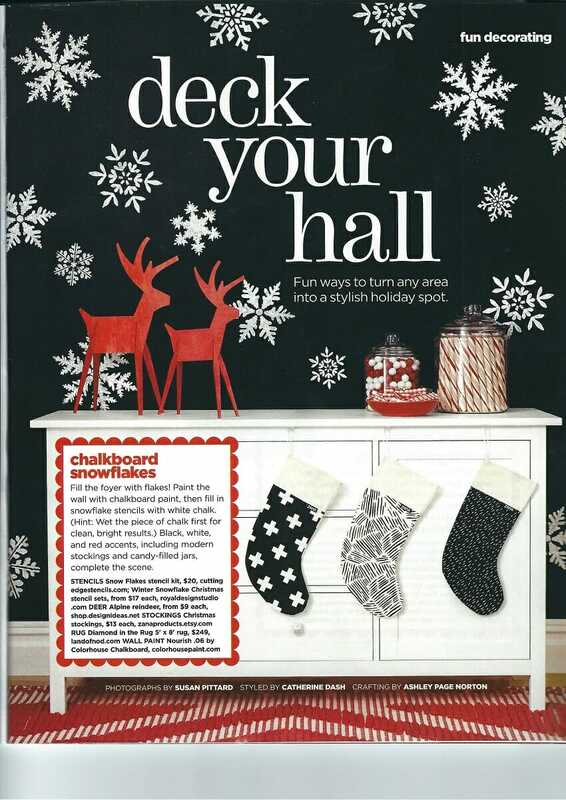 Thank you to Jodi and her team for including us in this issue. Be prepared, shop our Christmas stockings online HERE.